The owners of Pulse have backed away from their statement that the club will be turned into a memorial for the 49 attendees killed in June. "OOPS! 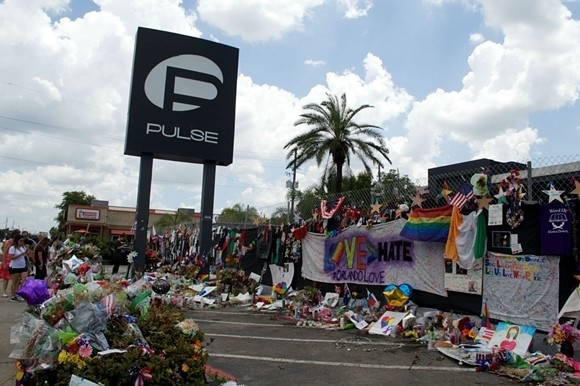 Looks like we got the media’s pulse racing with an inadvertent Instagram posting that incorrectly stated the Pulse Nightclub was reopening as a memorial," said the owners (via Reuters.) "Pulse is NOT reopening as a memorial," the club's rep added in a statement.